Smile with confidence! Everyone deserves to smile! A root canal is a treatment that can save a tooth that is badly decayed or infected. Our Huntington Beach root canal expert may recommend a root canal if you have a tooth with a nerve that is infected or inflamed, if the pulp of the tooth is damaged or if the tooth has been broken or severely decayed. The procedure is no more uncomfortable than a dental filling procedure, and it can give you significant pain relief if you are suffering from a toothache associated with the damage or infection. The pulp refers to the soft tissues in the center of the tooth. The pulp contains blood vessels and the nerve of the tooth, and it extends down each root of the tooth. Although the pulp does nourish the tooth and provides sensory information, it is not vitally necessary to the function of the tooth. When the pulp becomes damaged or infected, it begins to break down, allowing bacteria an opportunity to flourish. The decayed material and infected tissues can be extremely painful. You may also have swelling, bone loss, and drainage problems. Our expert in root canal in Huntington Beach may be able to save the tooth with a root canal treatment. 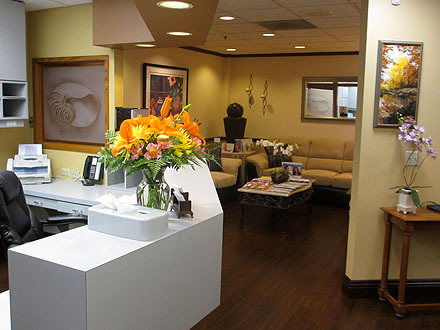 Our Huntington Beach root canal expert can usually complete the procedure in just one office visit, but you may need more than one visit if the infection is particularly severe. 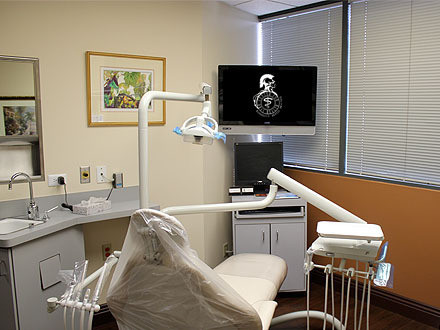 Dental X-rays or other images will be taken to identify the size, shape, and number of root canals. We then use local anesthesia to numb the tissues. We may also offer a sedative to help you feel more relaxed and comfortable. Once you are numb, we will create an access point and remove all the decayed and infected tissues. This is done using special files. The tooth is thoroughly flushed to remove any remaining infection and debris, and then it is sealed. In order to protect the tooth, a special material called gutta percha is placed inside the tooth. A temporary filling will then be applied to the access point. Most people experience an immediate reduction in pain, but you may continue to experience some discomfort as the swelling and inflammation subside. 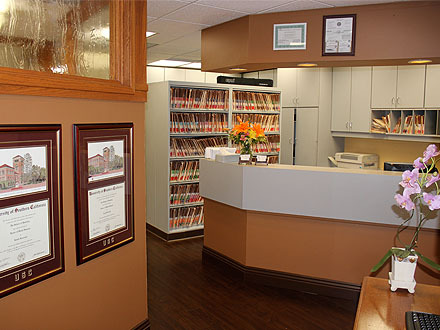 Our expert in root canal in Huntington Beach may prescribe pain medication or antibiotics to help you heal. 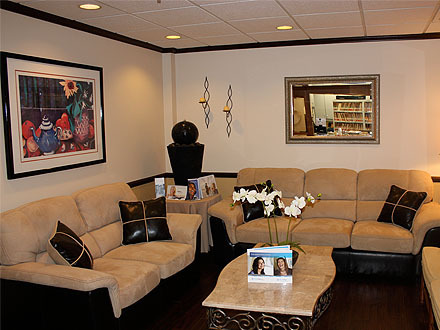 Contact our office today to learn more or to schedule your appointment with our Huntington Beach dentist. If you need a talented, kind and caring dentist don't hesitate to make an appointment today. I highly recommend him and his staff. I am doing my Invisalign Treatment here, and am coming to an end.. Let me just start by saying the results are unbelievable! Many of my friends and coworkers are amazed with my results as well.